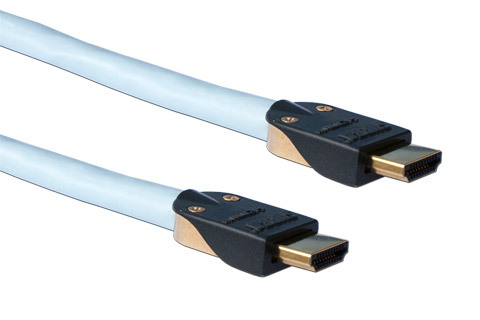 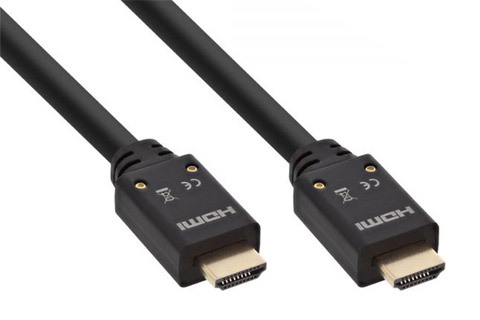 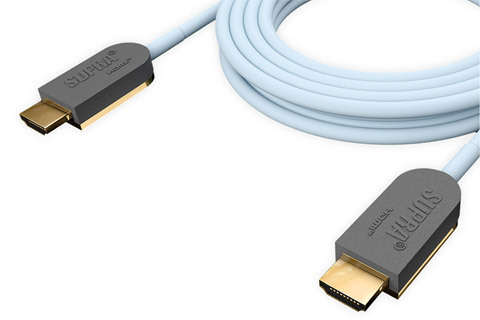 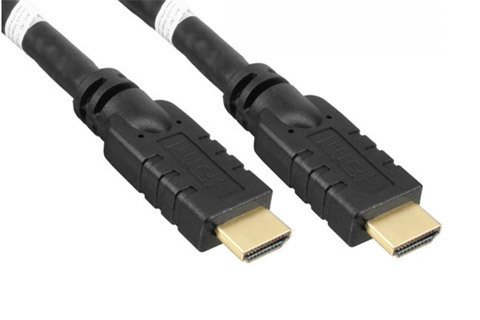 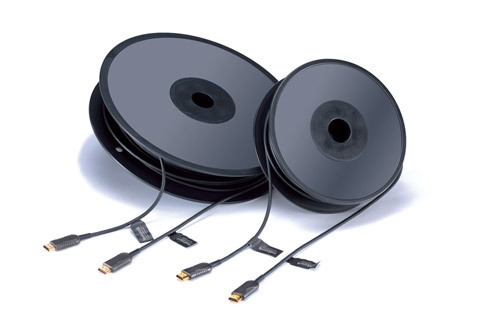 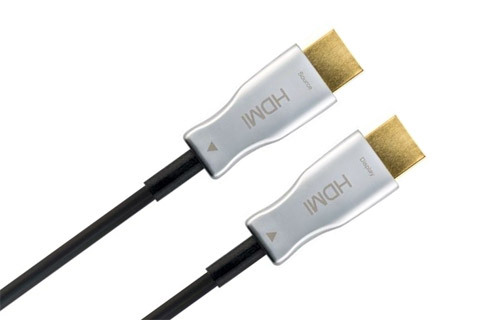 HDMI cables for long distances. 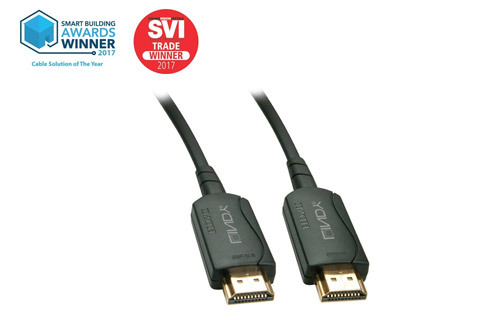 F.x. 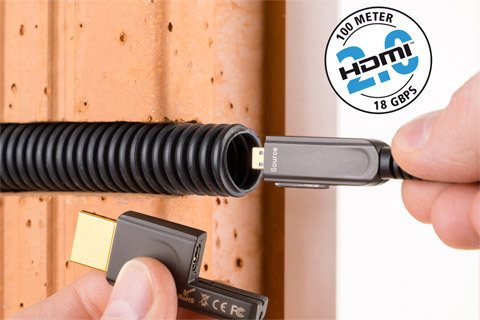 for surveillance monitors or in installations where all electronic devices are placed far away from the monitor/projector.